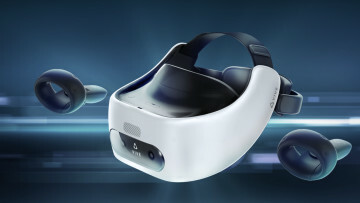 HTC's smartphone range has become increasingly jumbled over the last couple of years, particularly as the company has continued to launch new devices with outdated specs. 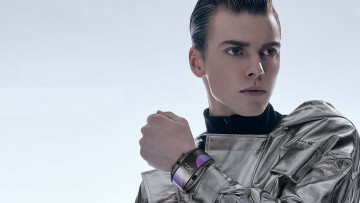 Meanwhile, its wearable device strategy remains even more unclear. 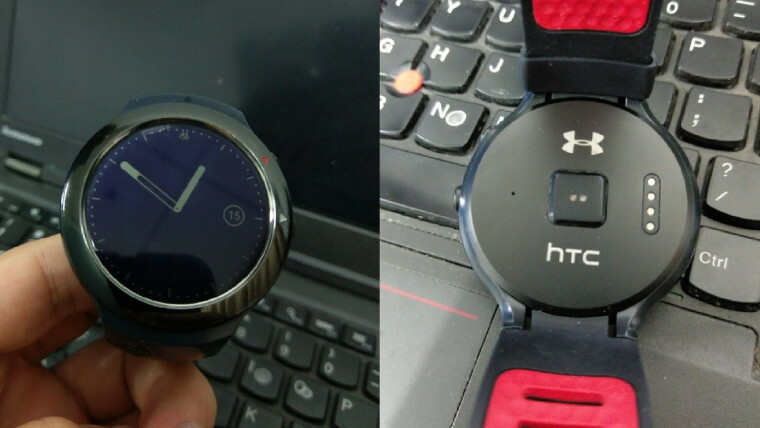 After unveiling the fitness-focused Grip almost two years ago, it later cancelled that device. 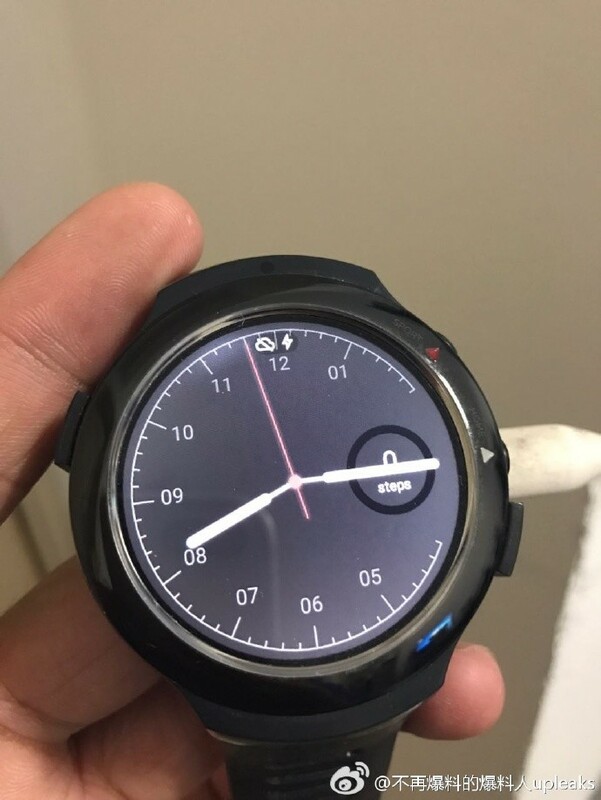 Last May, it emerged that HTC had delayed a separate wearable device until later in the year, but it never officially materialized, although photos of the device, codename 'Halfbeak', surfaced in October. 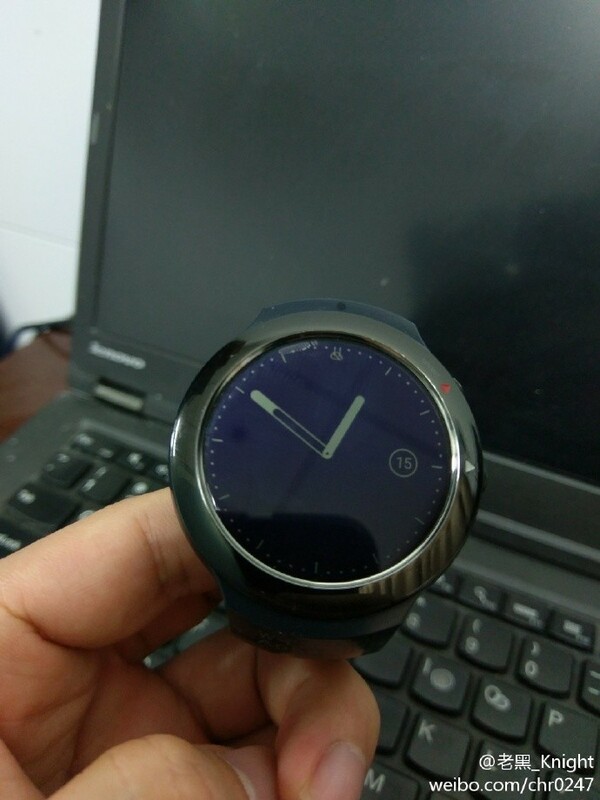 Now, more photos of Halfbeak have emerged on Weibo, although it's still far from certain when - or even if - the device will make it to market. 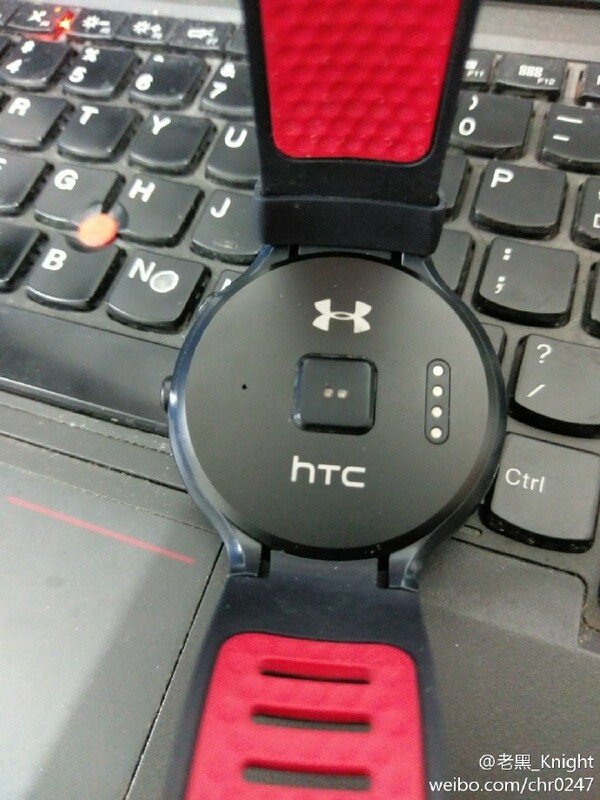 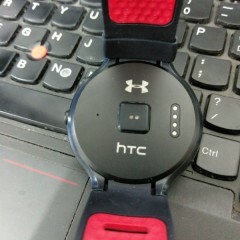 Like the October leak, the latest images show co-branding with Under Armour, with which HTC partnered on its ill-fated Grip project. 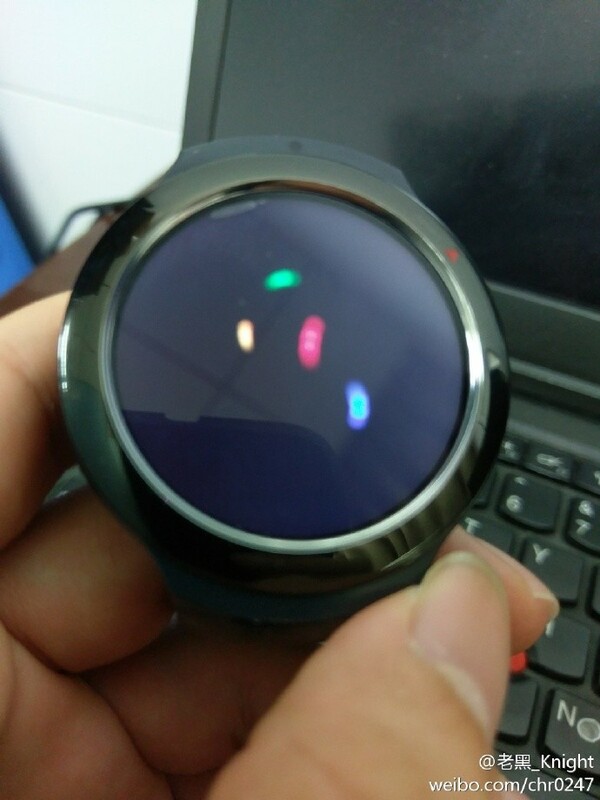 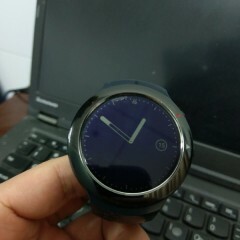 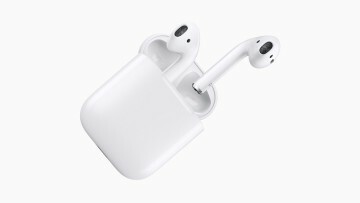 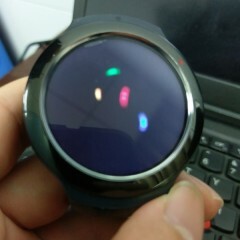 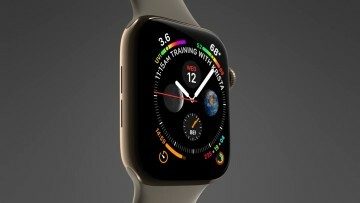 The device features a fully circular display with 360x360px resolution, along with pogo pins and a heart-rate sensor on the rear. 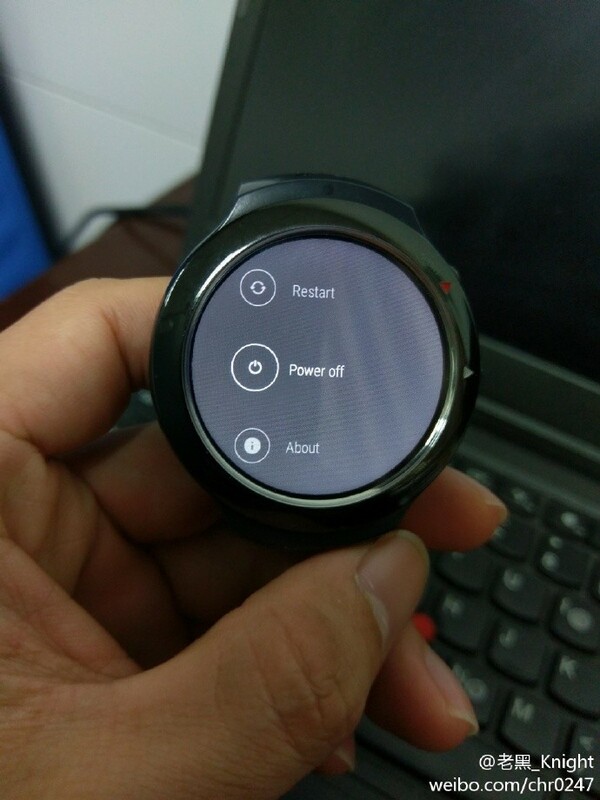 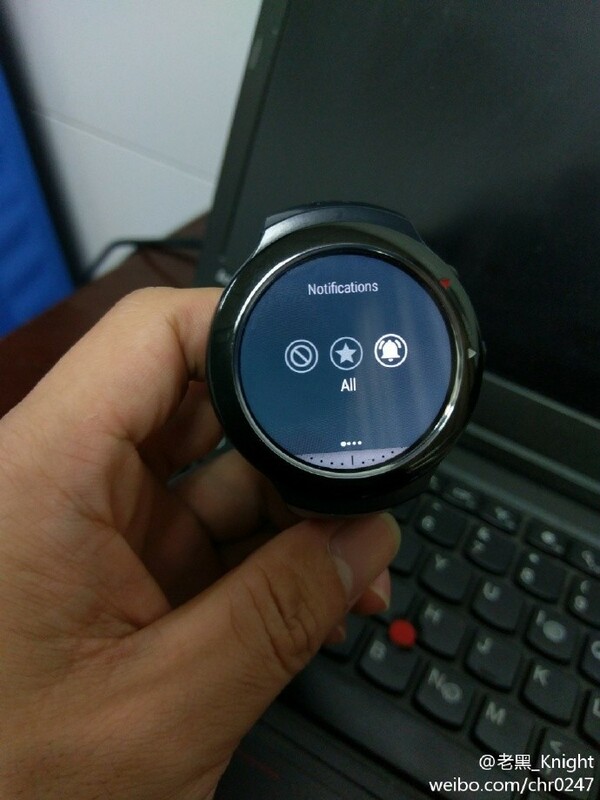 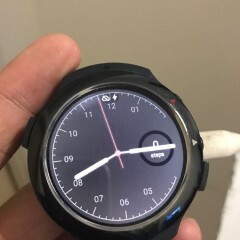 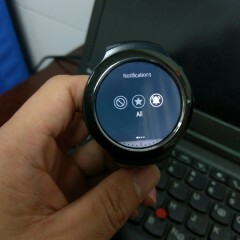 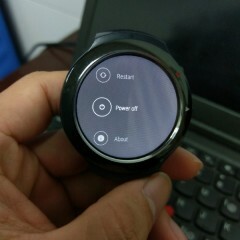 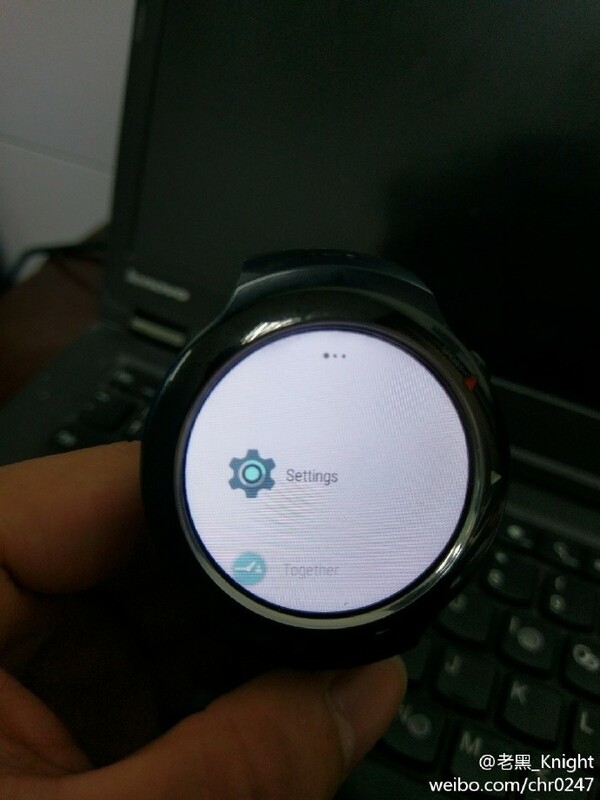 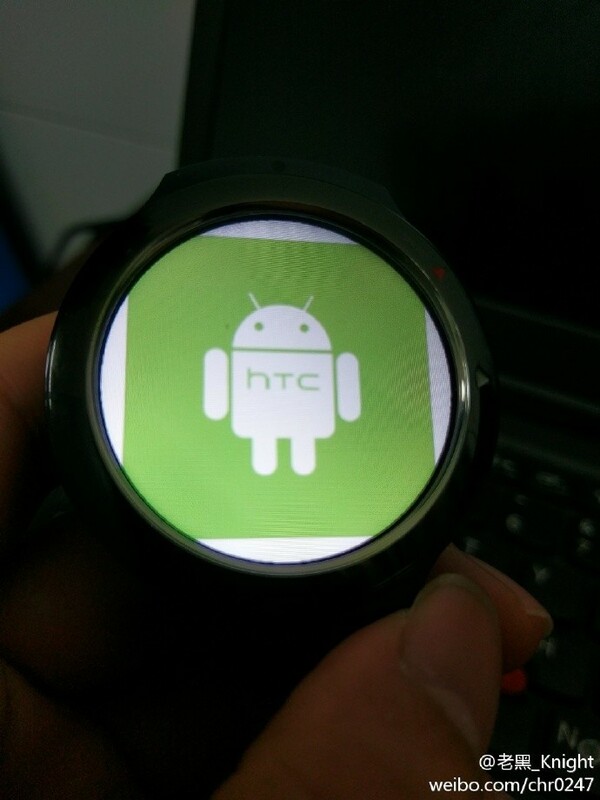 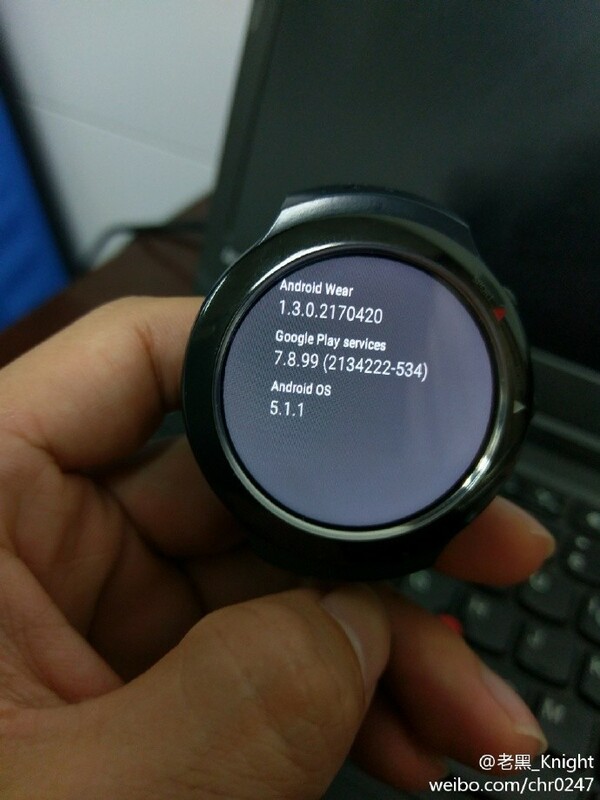 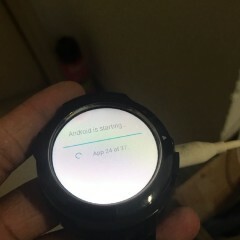 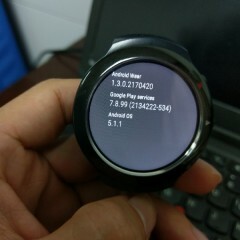 However, the device is also shown running Android Wear 1.3 (based on Android 5.1.1 Lollipop), which has since been superseded by versions 1.4 and 1.5 (Android 6.0.1). 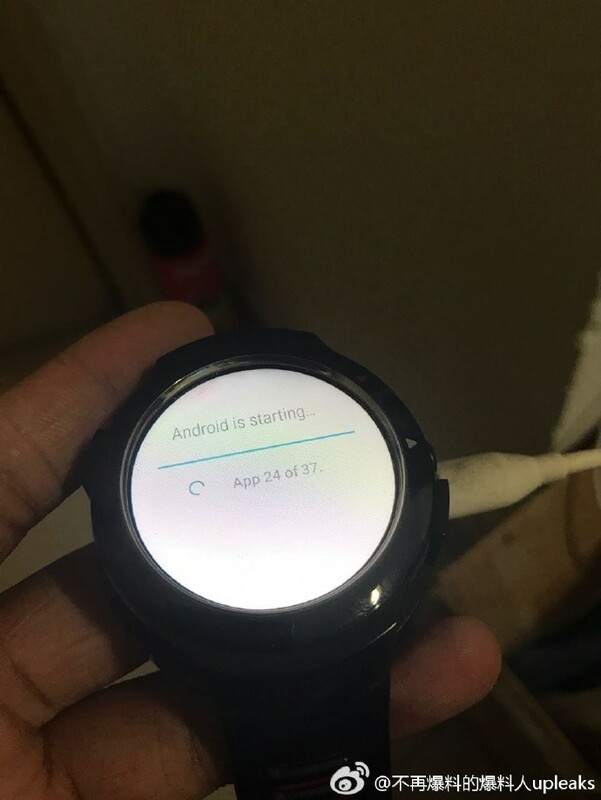 The new Android Wear 2.0 will also launch next month, based on Android 7.x Nougat. 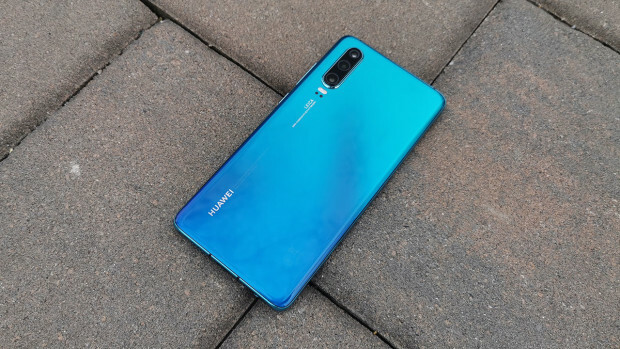 If Halfbeak is destined to reach market, next month's Mobile World Congress could be the ideal venue for an official announcement, but we'll have to wait and see how things play out. 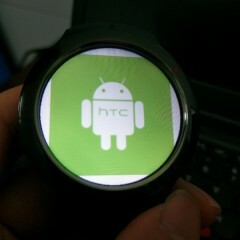 For now, check out the rest of the images in the gallery below.